Since 1969, the Save Our Heritage Organisation has lead San Diego County as a powerful voice for historic preservation. 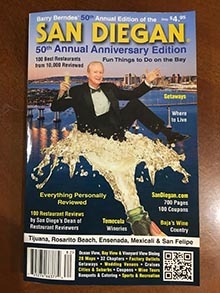 They believe that the historic architecture and sites entrusted to this generation should be passed down to the next, so that they too will know the unique character of San Diego County. Through education, advocacy and stewardship SOHO’s mission is to preserve, promote & support preservation of the architectural, cultural & historical links & landmarks that contribute to the community identity, depth & character of the San Diego Region region. 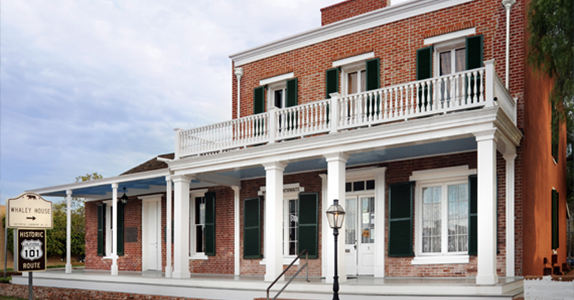 SOHO operates and oversees several historic properties, their primary offices reside at the Whaley House Museum complex in Old Town. 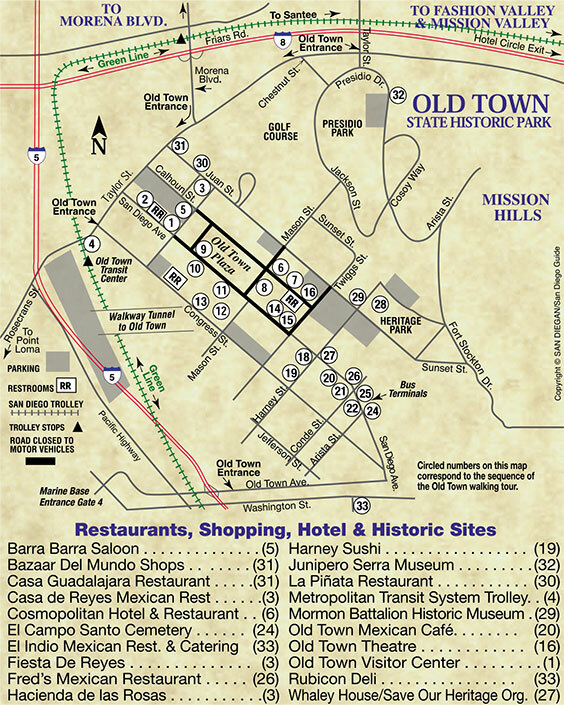 SOHO Museum Shops are located in the 1872 Verna House in Old Town and the 1905 Marston House carriage house in Balboa Park, the Warner-Carillo Ranch House in Warner Springs and the Santa Ysabel General Store and Back Country Visitor Center. 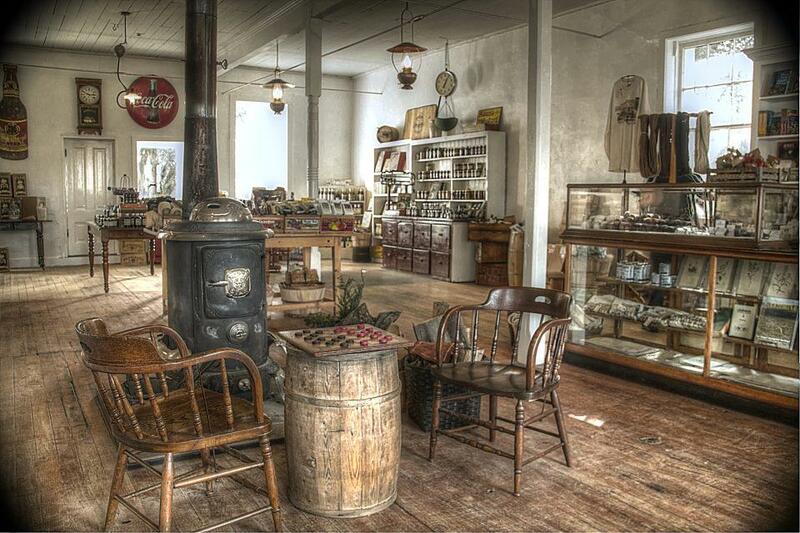 These shops are the ultimate source for the preservation, restoration, decoration and design enthusiast. 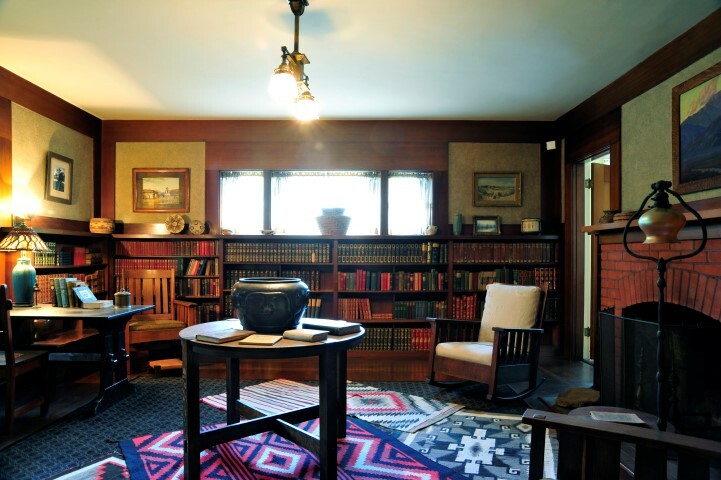 We have books and unique period style gifts from early California through Mid-Century Modernism. 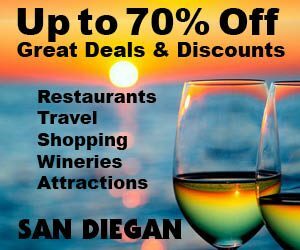 Use the resources the SOHO experts use and take satisfaction in knowing that your purchase helps to sustain San Diego’s architectural and cultural legacy. The Santa Ysabel Store is an updated version of the traditional central source of food and essential items for farmers, families, and travelers. Instead of huge burlap sacks of flour, corn and grain heaped on the floor, shoppers will find attractive, pantry-sized packages from heritage and organic food producers. Instead of agricultural tools and supplies, there will be heirloom seeds and bulbs, do-it-yourself cheese or craft beer making kits, and specialty honey, pickled vegetables and preserves put up in micro batches by food artisans.